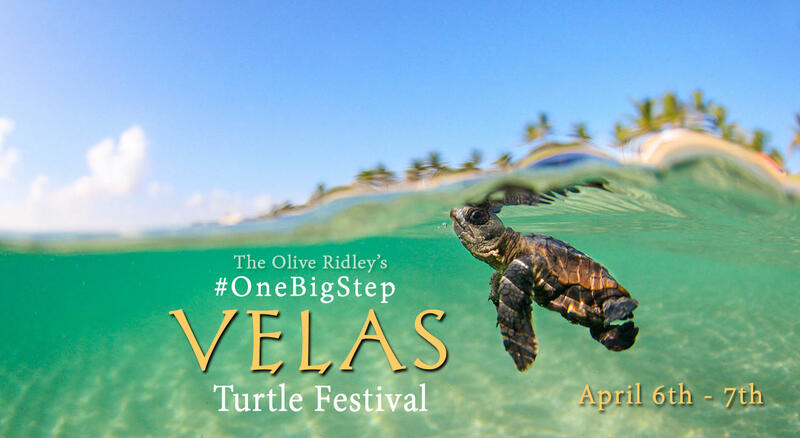 Watch Olive Ridley Turtle Hatchlings prepare for their awe-inspiring journey into the sea at Velas beach. Velas is a village in Ratnagiri district of Maharashtra about 200 km from Pune. It is famous for its beaches and turtle ‘festival’ which is held by the local people of Velas. Every year thousands of Olive Ridley sea turtles (females) return to the coastline of India and Sri Lanka from where they had left once 15-20 years ago. Science may not know how, but the turtles know exactly which beach they were born on, when and how they will return to lay their eggs to the same beach where they had once taken their baby steps into the sea. In an attempt to prevent this mass destruction, the Velas Turtle festival is an effort by the locals. The project involves in preserving the Olive Ridley sea turtle population by collecting the Olive Ridley turtle eggs along the coast and after 45-60 days successfully releasing the hatchlings into the sea in a phased manner. 5:00 am – Reach Velas and freshen up. The name Bankot is derived from “Bavanna Kot” a Marathi phrase meaning fifty-two forts. The Great Shivaji Maharaj captured this fort and added it to Swarajya, which was the fifty second fort and hence the name “Ban Kot”. 10:00 am - Reach Vulture rescue center - The awareness session is very informative and knowing more about these birds is still less as much as we know about them already. 11:00 am - Reach Shrivardhan beach and relax - You can enjoy some beach adventure sports like para sailing, banana boat rides and jet ski: Please not the cost for these are not covered on your trip cost, any of these rides will be self-sponsored and at your own risk. 1:30 pm - Departure for Pune. Home stay - Comfortable stay completely on shared basis will be made available to us with home-cooked Maharashtrian style vegetarian food (breakfast, lunch and dinner) and tea. Homes are comfortable with basic bedding and modern toilets attached. Meals covered on the trip: Breakfast, Lunch, Tea and refreshments and Dinner on Day 1. Breakfast and Lunch on Day 2. Non veg meals would be pre decided - Lunch on day 1 - Veg, Dinner on day 1 - Chicken and Lunch on day 2 - Fish. Homestay with mattresses and basic bedding. Please confirm your registration with amount Rs. 3150/- for veg or Rs. 3465 for non-veg in cash or make an online transfer.